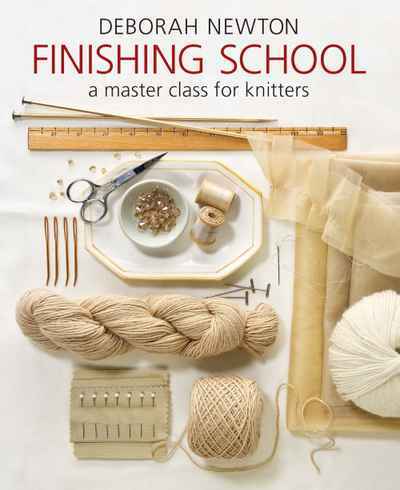 Finishing School is THE most trusted resource on finishing techniques for knitting. 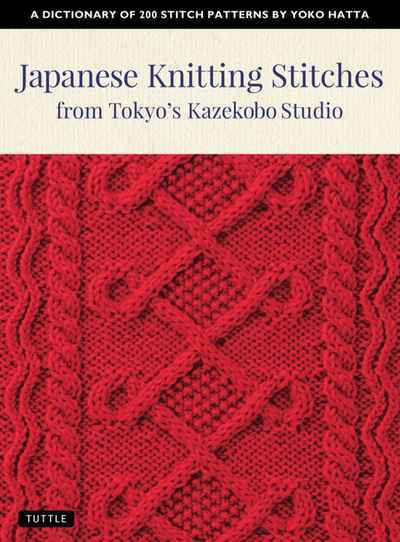 Compiling her sage wisdom from more than 25 years of experience, Deborah Newton offers a welcoming and straightforward approach that empowers knitters to create professional-looking garments and accessories. 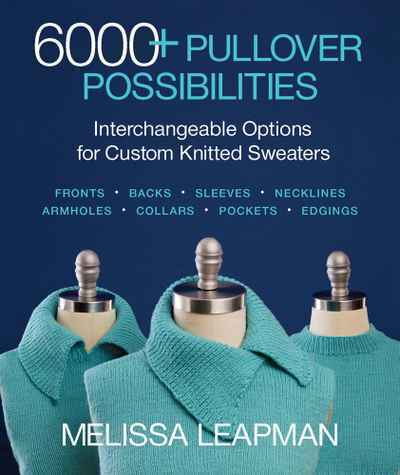 She patiently takes her student-readers through every essential finishing technique — blocking, seaming, buttonholes and bands, zippers, edgings, pockets, and other embellishments — and carefully demystifies it with detailed photography, in-depth examples, and helpful sidebars, tips, and tutorials. As a bonus, 15 patterns for sweaters, jackets, and scarves, many with variations, illustrate the newly learned techniques to further cement essential skills.